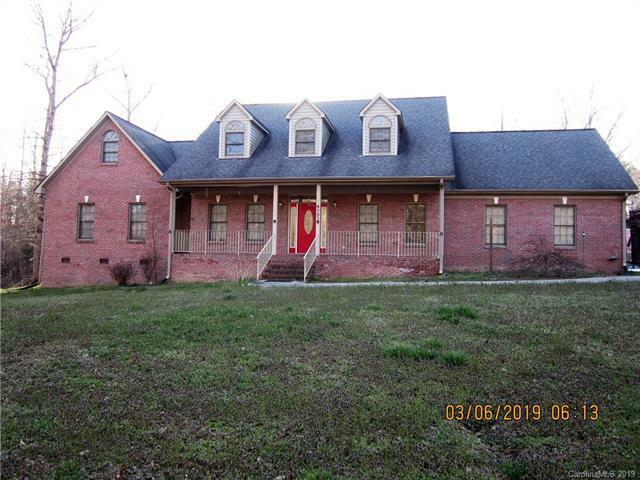 701 Willis Road, Dallas, NC 28034 (#3479458) :: Robert Greene Real Estate, Inc.
NO HOA!! Ready to escape? This home is perfect for you! 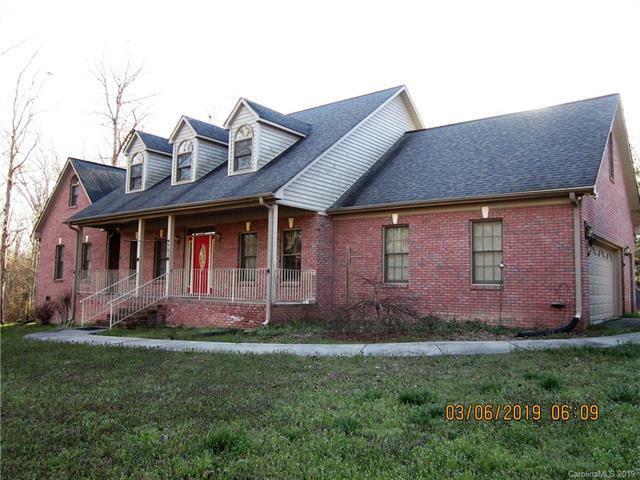 This is a well-maintained brick home with rear deck, for the hot summer nights, the deck features a ceiling fan!! Master Bathroom features whirlpool and a separate shower. 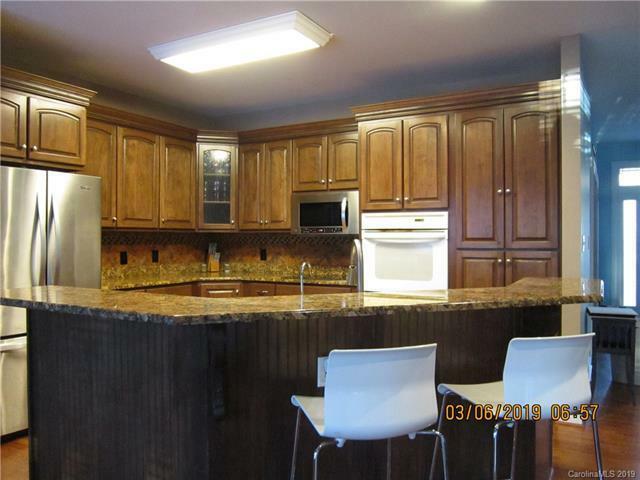 Custom kitchen cabinets with under cabinet lighting, granite countertops. Multiple places to relax, family room, deck or second level media room with surround sound. In addition to the 2 car side load garage you will find a matching brick WIRED man-cave or she-shed. Property recently power washed. 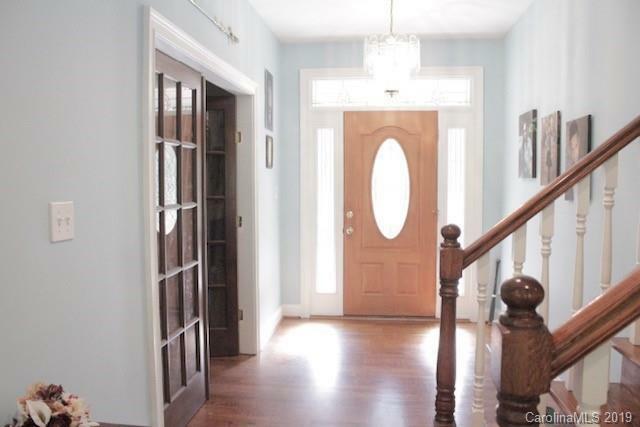 Freshly stained porch.Motivated Seller.